The past is gone. The future is not yet available. Sometime a mulligan is more than just a mulligan. It’s a way forward that breaks abruptly with the past and establishes a whole new perspective on the world. Here are two Mulligan Moments that may be harbingers of new understanding and appreciation of what’s best about our great nation and the towns that we live in. The most startling and emotional moment came at the contentious location of Standing Rock, when a gathering of veterans offered a very public apology for transgressions of the United States government, military, and citizens upon the native peoples of the land of North America. Seeking forgiveness is a humbling step. And accepting forgiveness is a tremendous gift to all parties involved. May this moment be the mulligan that heals and protects and brings peace and justice to our nation and our Native American family. A dear friend and inspiration of mine, Joyce Marin, pointed out that that not only do people have comeback stories, but a town can too. Joyce, the executive director of RenewLV, reminded me of Iron Works Catasauqua and the work of their municipal council to push this project forward over the last 10 years. According to Joyce, this year the council, led by Vincent Smith, Catasauqua, PA’s borough council president, passed the mixed-use zoning required to take a former industrial site and turn it into a new 13 acre walkable-bikeable neighborhood connected to their downtown. May it be the start of something even bigger for what may become the Lehigh Valley’s Mulligan Town. Lots of talk this year about protecting our daughters from threats, both domestic and foreign. I think about these quite frequently, as I have three daughters (and a tiny little granddaughter) in my own family. I do have strong opinions about the poison that I believe is leaking into the way we relate to each other, but rather than amplify the horrifying rhetoric that divides us, I want to offer a few anecdotes of antidote. Here are some Mulligan Moments of 2016 offered by friends of mine who have seen their daughters rise to the challenges they faced in their own lives — and who responded with grit and good old fashioned girl power. We do need to protect our girls. Not because they are helpless, but rather so that they can lead us. Carry On When an earthquake hit New Zealand a couple weeks ago, a National Outdoor Leadership School group was kayaking along the Clarence River, which soon started to fill with debris from rockslides. The group acted quickly to get themselves to higher ground and reduce the chances of being swept away by avalanches or the river itself, which ultimately did break through the dam holding it back. The group of college students had to be air lifted out by helicopter. In and of itself, that’s a great story with a happy ending. But here’s my favorite part: each student was given the option of cutting the rest of the outing short and returning home without penalty. Keep in mind they’ve already been out on this expedition for about 2 months without as much as a call home. Every single one stayed on and are now completing the trip as planned. Among them is Paige Shetty, daughter of Lisa and Baba Shetty, who became dear friends of mine during graduate school at the University of Rochester. 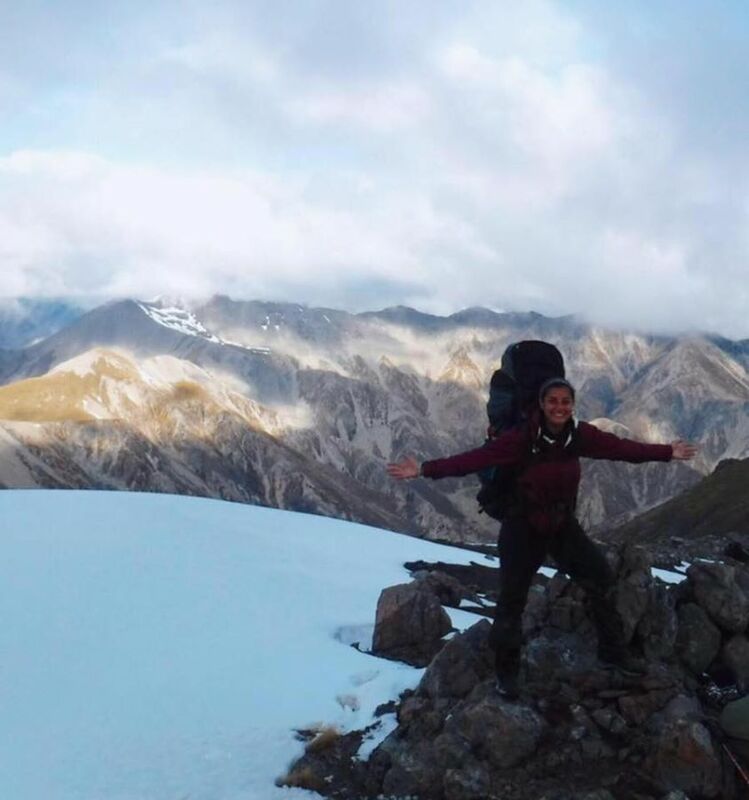 Paige and her NOLS friends could have let the trauma of that experience, or the fear of the next potential calamity in the wilderness, force them into giving up on this adventure of a lifetime. But they put aside both the brush with death and the future threats– and showed us how to make use of a Mulligan Moment. 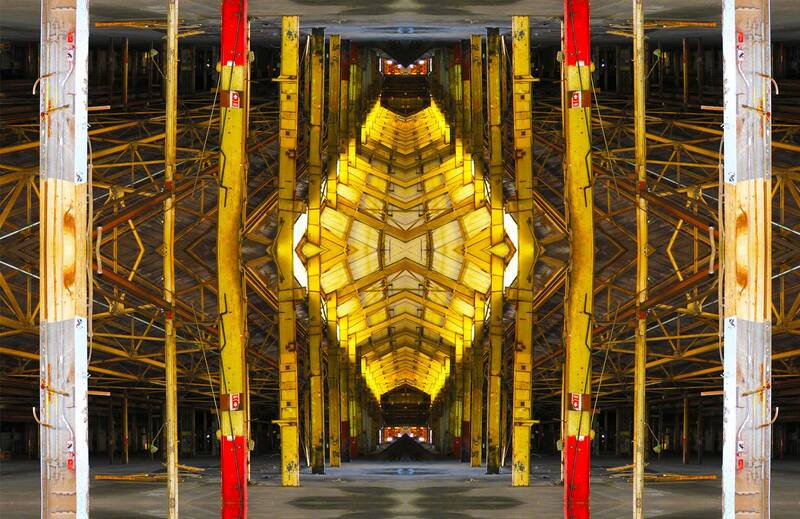 Build Up Resolve is required, but it is not enough by itself. When you are trying to overcome an injury, physical or emotional, it takes more than just wanting to be healthy and whole. You have to want to do what it takes to become healthy and whole. Like when you tear your ACL the day before you realize your dream of playing in your first college basketball game, like Meagan Eripret did last year. But, according to her father Marc Eripret, Meagan did whatever it took to heal and build up her strength– day in and day out. 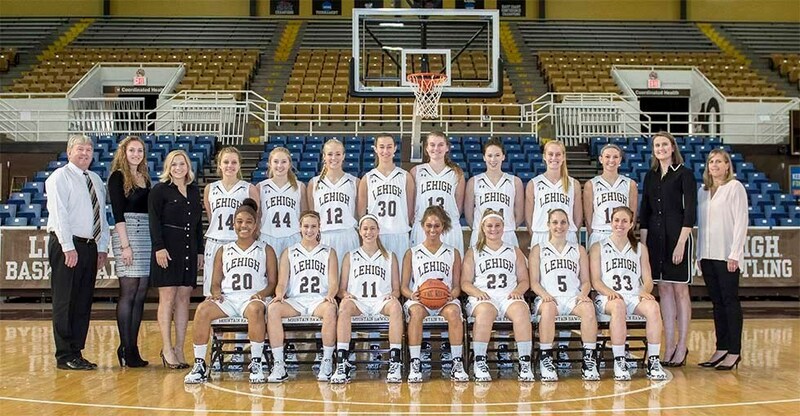 And now she’s off to a solid start with her Lehigh teammates in this year’s season. Resolve plus hard work equals a Mulligan Moment. I am sure she learned this when I coached Meagan (alongside Marc and her mom, Bridget Eripret) for many seasons of youth league basketball and soccer. So now I can see her (#13 below) and say I coached a Division I player. I take complete and unwarranted credit for all her athletic accomplishments. Breathe Fire Never underestimate the power of a teenage girl who is ready to fight. 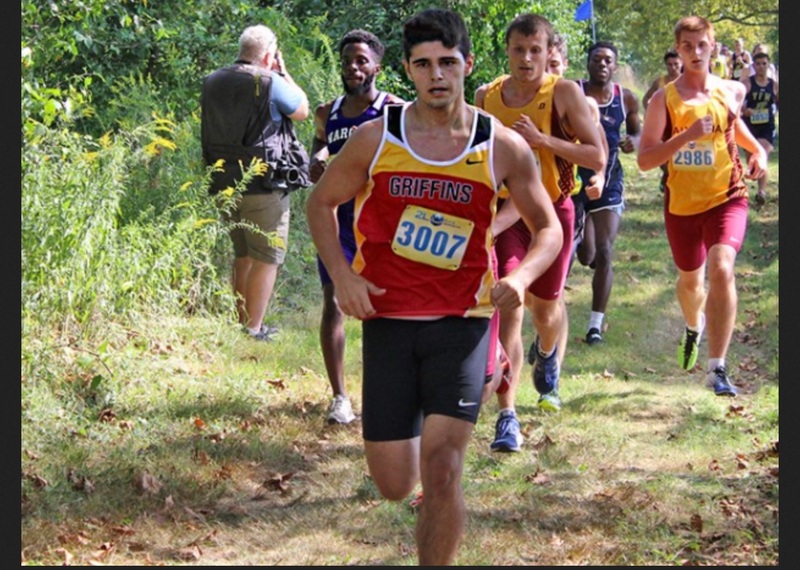 Olivia Maniace showed us why this year, when she put together this video look at what she endures and overcomes in dealing with lungs compromised by cystic fibrosis. I thank Lucy Sheelar-Gomez for bringing Olivia’s fight to my attention. And I thank Olivia for this Mulligan Moment and the reminder of what fighting the good fight really means. My favorite part of the video is when she calls a piece of vital hospital equipment “annoying”. This is a word my daughters use constantly. Girls will be girls. And thank God for that. 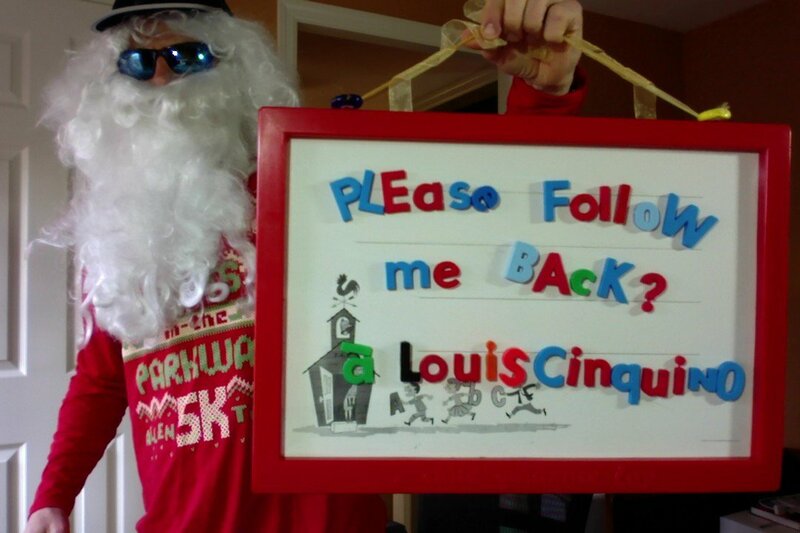 If you are on Twitter, follow Santa’s favorite blogger @LouisCinquino. If you aren’t on Twitter, I’m happy for you. The key to a useful mulligan is leaving behind the circumstances that got you wherever you are. Whatever has passed may be important, but it is also no longer relevant. Neither is the impending doom that appears to be threatening you. Again, it may be important to know that’s out there, but it’s even more important to forget that it is — and act with bravery. For in that bravery, it is that amnesia that allows us to succeed in life as it happens. Even when the end is near. Especially when the end is near. Here are a some well-known folks who faced the end and delivered the successes of a lifetime. They are now forever enshrined among the Mulligan Moments of 2016. 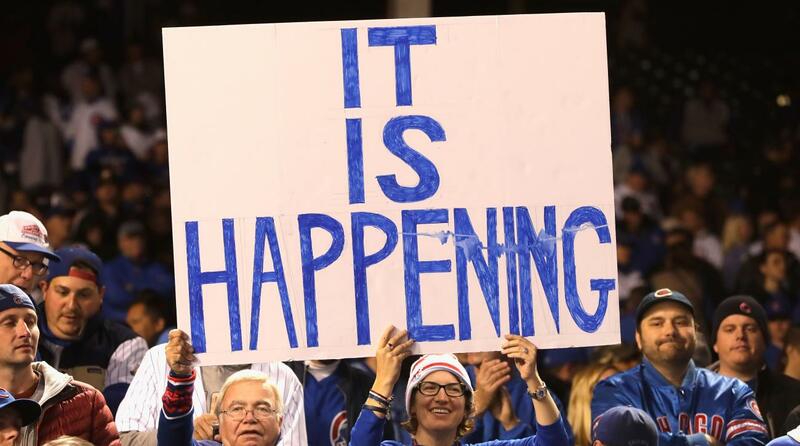 Cleveland Cavaliers and Chicago Cubs Both teams were down 3 games to 1 in their respective championship series. Both could feel the breath slipping away on the dreams that have haunted their respective fans for ages. The Cavaliers had never won a NBA title and the Cubs hadn’t won a World Series in over 100 years. Yet they both found out (as did their opponents) that the games that came before mattered– and yet they didn’t matter. 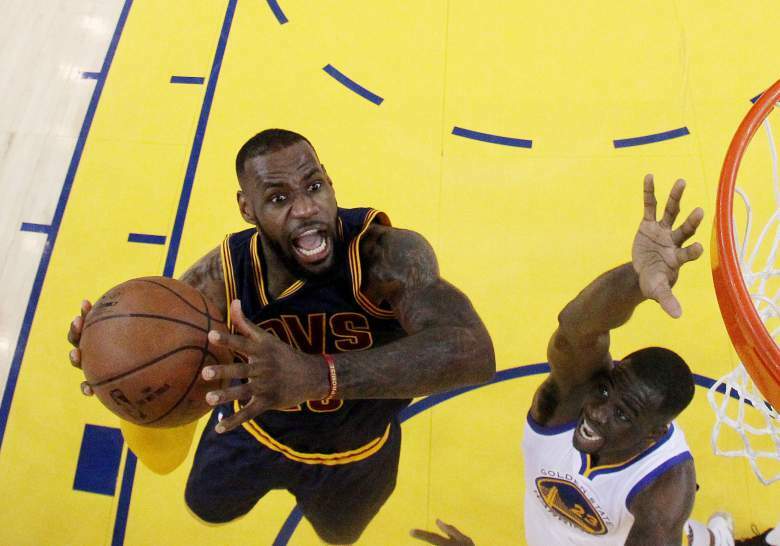 It mattered that they were only one loss from elimination, but it was also irrelevant to the next game. 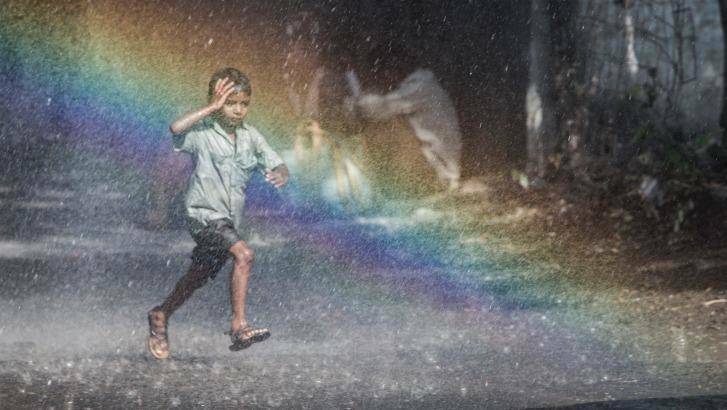 Just go out and play . And win. And they did. And did. And did. They took care of what was in front of them, and the rest took care of itself. The Rio Olympics, the biggest stage in sports, is also the first scene of this year’s top Mulligan Moments of 2016. These are athletes who made their mulligan count when no one was watching– in the immense work and drive it took for them to earn their way to Rio. The Olympic Refugee Team Composed of 10 athletes who had to flee their native countries because of war and political turmoil, they epitomized what can happen when you stay focused on competing and getting better, rather than dwelling on life’s injustices. Leading the contingent was Tegla Loroupe, a former world class runner from Kenya. According to Ollie Williams of CNN, Loroupe’s foundation held tryouts in Kenya’s Kakuma camp, near the border with Uganda and South Sudan, where five Olympians were identified, all of whom had been at the refugee camp for between 10 and 15 years. They included Yiech Pur Biel (800m), James Chiengjiek, who fled South Sudan to avoid becoming a child soldier (400m), Paulo Lokoro (1,500m), Anjelina Nadai Lohalith, who came to Kakuma at the age of six and began running at one of the refugee camp’s schools (1,500m), and Rose Lokonyen (800m). The other Olympic Mulligan Moments were brought to our attention by Antoinette Muller of Daily Maverick. Zahra Nemati A former black belt taekwondo competitor who was paralyzed in a car accident in 2003. Three years later she decided to take up archery and not only won gold medals in the Paralympics, but qualified for the 2016 Summer Games, where she competed for Iran. Chris Mears, was given a five percent chance to live in 2009 after he ruptured his spleen, lost five pints of blood and was told it was unlikely he would ever dive again. He would later suffer a seven hour seizure and a three day coma. What did he do with his mulligan at the 2016 Games? Win a gold medal in men’s synchronized 3m springboard for Great Britain. Need a mulligan? Take a jillion. Or at least two, like US Womens’ Rugby Sevens hero Jillion Potter, who overcame a broken neck and cancer to make it to Rio. Jillion Potter proved that one mulligan isn’t always enough. When she was just 19, Potter broke her neck playing rugby. 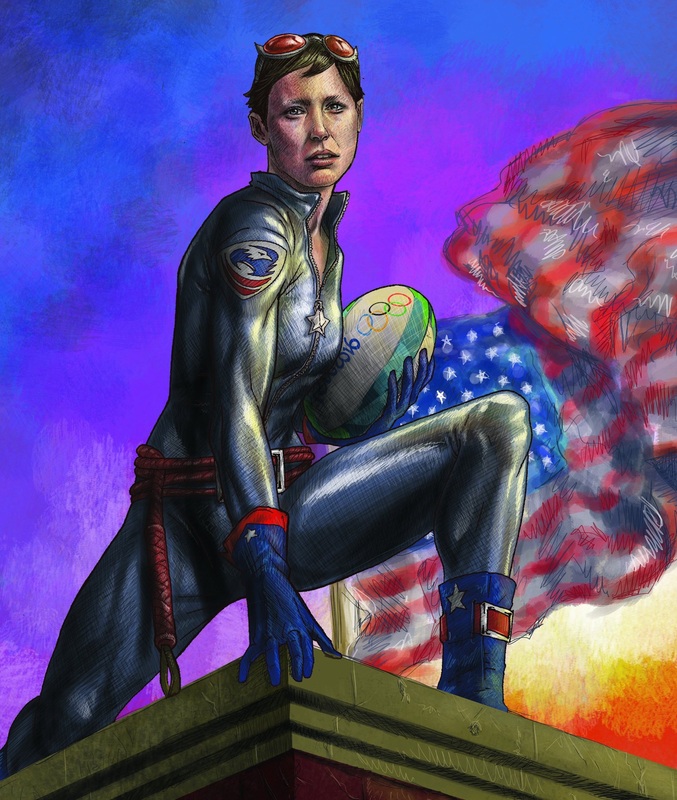 Seven years later, she was won her way onto the Rugby Sevens World Cup team, then discovered a growth under her jaw that proved to be a soft tissue cancer. Her grit and love of the game fueled her recovery and she used her mulligan to earn a spot on the U.S. Rugy Sevens team in Rio. William Fox-Pitt competed in four other Olympics prior to Rio as an equestrian rider for Great Britain. But he needed his mulligan this year most of all. 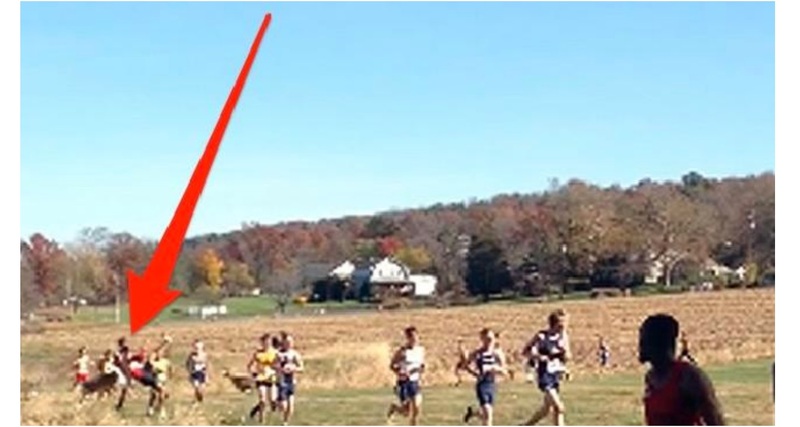 Ten months prior to the Games, he lay in a coma after a mishap in a cross-country horse race. He came back to not only win a spot on the 2016 team, but actually lead the competition after the dressage portion of his event. You can find Muller’s entire article here, including more on the refugee team.